2015 is a pretty exciting year for Birmingham. There's lots of building work going on and New Street Station will be properly up and running (with lots of intriguing sounding shops and restaurants). As well as this, there are loads of new bars and restaurants opening in and around the city centre. So many that I think I'm going to have trouble keeping up with trying them all...! Not much known about this one. It's the new opening from the team behind Lasan, Raja Monkey and Fiesta del Asado. 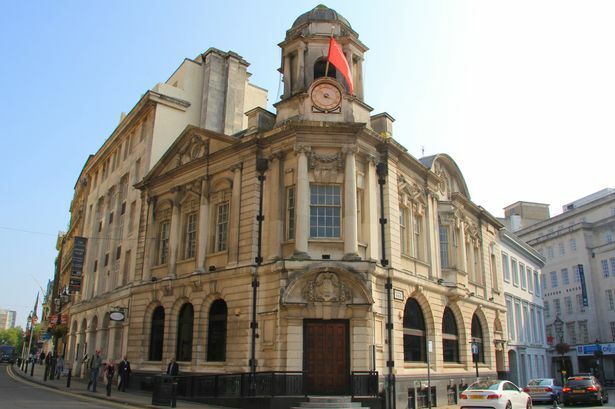 Nosh & Quaff is taking over the very beautiful building at 130 Colmore Row. The Birmingham Mail have the artists impression of what it will be like inside. It's going to be a 'beer and lobster bar' but I expect both elements will be done to a very high standard. From the Loungers team, Cosy Club is set to be in a similar vein to The Botanist- quirky decor, sharing food, but their cocktail menu won't be quite as extensive. I loved Pinto Lounge when I was in Banbury. 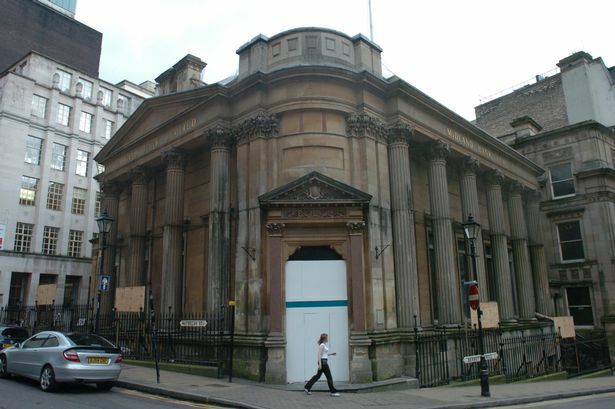 Cosy Club is opening in the old Midland Bank on Bennetts Hill so it will be close competition for nearby Lost and Found. This can only be a good thing! Less of an opening, more of a beginning. Nomad is the brainchild of Alex Claridge and will take place at a series of venues in a number of ways. First up we have a three month residency at Kings Heath's Kitchen Garden Cafe, starting in April. Menus will change 'weekly if not daily' with ingredients from allotments and foragers. I've seen an example menu and it looks incredible- look out for baked coffee, filthy duck wings and ewe's milk! As well as this we have 'No Rules'- the experimentation kitchen! It's sold out for May, so look out for information about June. Basically it sounds bizarre, exciting, incredible and above all different. Check back on Monday for a VERY exciting competition and more information about Nomad.